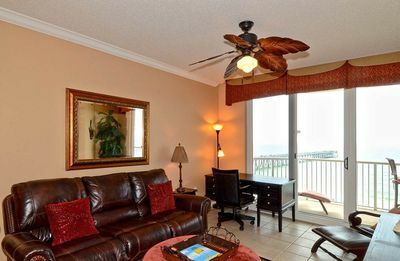 When you enter the unit, you will know you have chosen the best and will have the vacation you have always dreamed of! 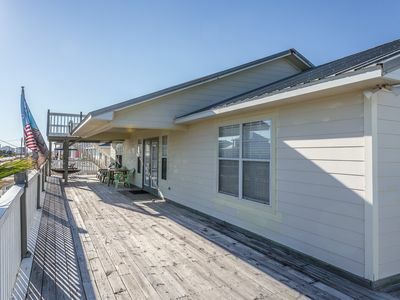 Breath-taking Views of the Beach, Pools, and Fishing Pier. 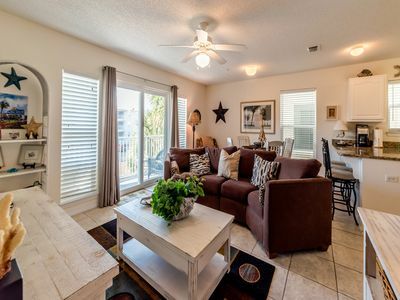 To name just a few upgrades; granite counter tops, beautiful wood flooring in living room and master bedroom, top of the line appliances including a full size washer and dryer, wireless internet, and tastefully decorated throughout! 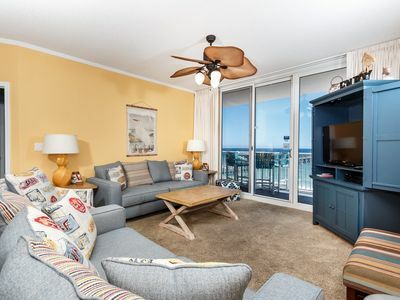 The spacious interior with 9 ft. ceilings features a large living area, open kitchen with beautiful views of the Gulf; a large comfortable master suite with private master bath . 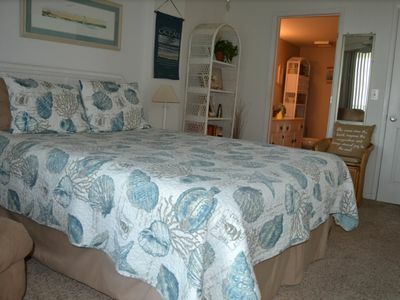 Two guest rooms share the second bath. 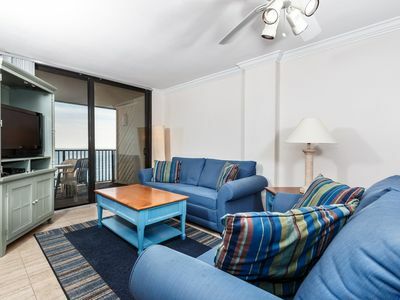 A large 7 ft. wide balcony for enjoying the colors of the Gulf. 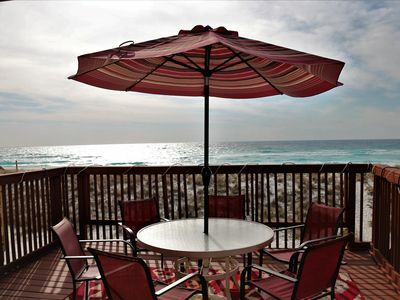 Enjoy the powdery soft white sands of Navarre Beach and the Emerald green waters of the Gulf. Walk for miles looking for shells or sit back and relax in one of the two beach chairs and umbrella provided for your use. 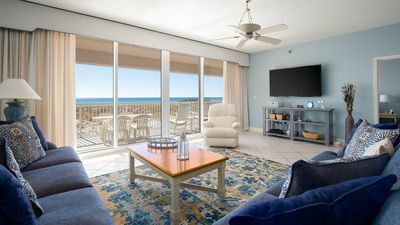 Other amenities at Summerwind Resorts include three seasonally heated swimming pools, three hot tubs with Gulf views, barbecue grilling and picnic areas, fitness center and Banana Beach Gifts & Treasures featuring a snack bar, gifts & souvenirs. 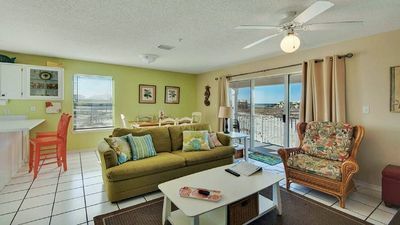 Summerwind Resorts is right next door to the Navarre Beach Fishing Pier, which also houses a popular restaurant and bar and is across the street from Juana's Pagodas and Sailor's Grill. 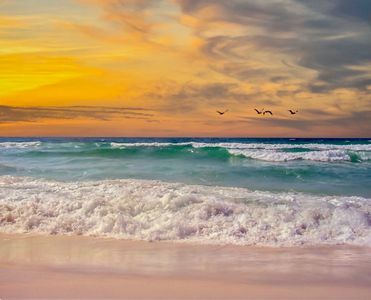 Pensacola, with all of its restaurants and shops, is just a short drive away. Pensacola is also the home of the National Naval Aviation Museum and the Blue Angels precision flight team. The museum is one of the most-visited attractions in Florida, and the Blue Angels can often be seen practicing in the skies over the area. Bikers and hikers will also enjoy the paved trails that run all the way from Navarre to Pensacola. 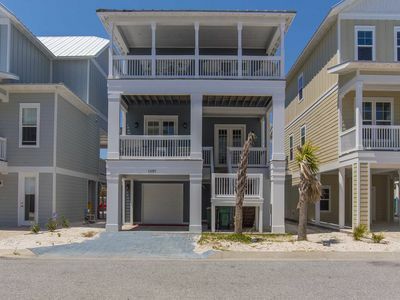 Secret Splendor is owned and operated by RJS Gulf Coast Properties LLC. 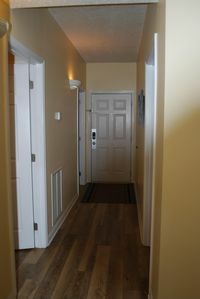 Beautifully Remodeled! 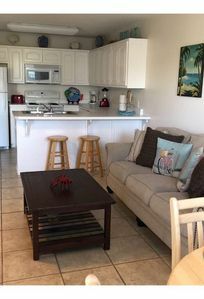 Summerwind 503 Center Beach Service Included! 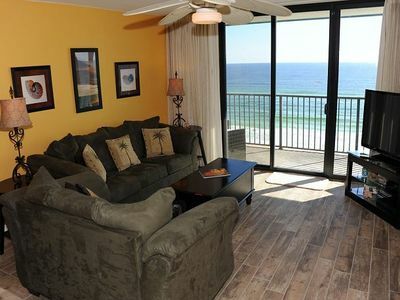 Condo is Navarre Beach. 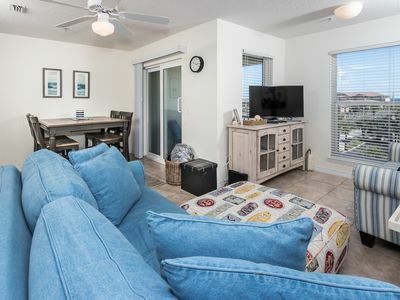 Just Minutes to the Beach. 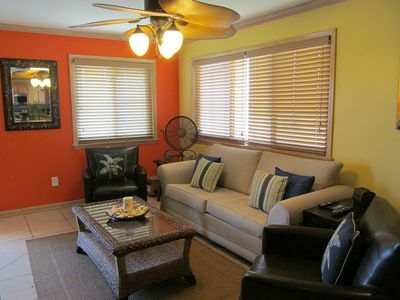 Private Furnished Balcony and Community Pool! Complimentary Bikes in Season! 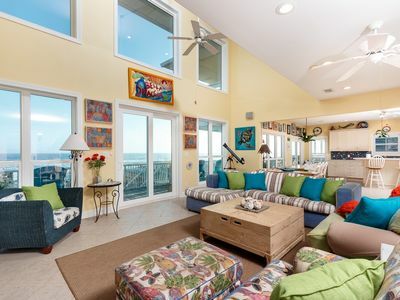 Beautiful Beach Home | Wedding Parties Accepted! 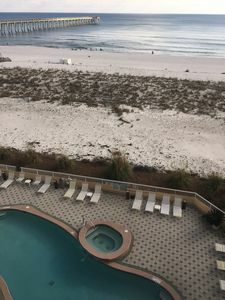 Bella Spiaggia - Don’t miss your spring vacation. Book now! 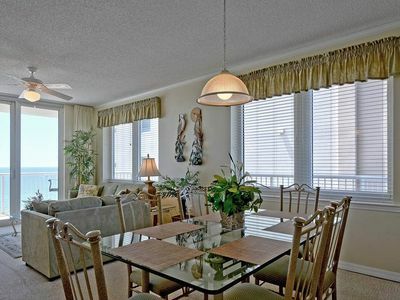 Gulf Island 7733 - Spring availability – won’t last long! Emerald Surf 502 - Act fast, for best spring availability. 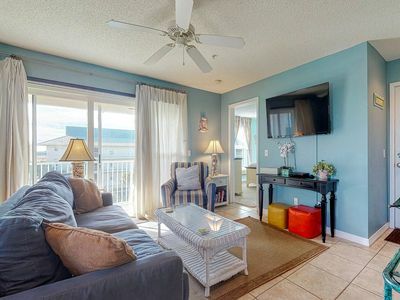 Serenity, where the beach is your backyard!